Views from Research – No. 9 | How to improve survey data quality? 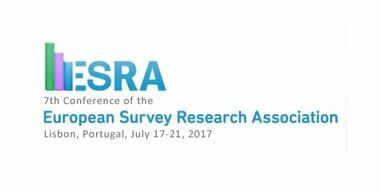 The 7th Conference of the European Survey Research Association (ESRA) was held in Lisbon, Portugal, from 17th to 21st July 2017. In the first part of this blog post I provide a summary of the ESRA 2017 conference. 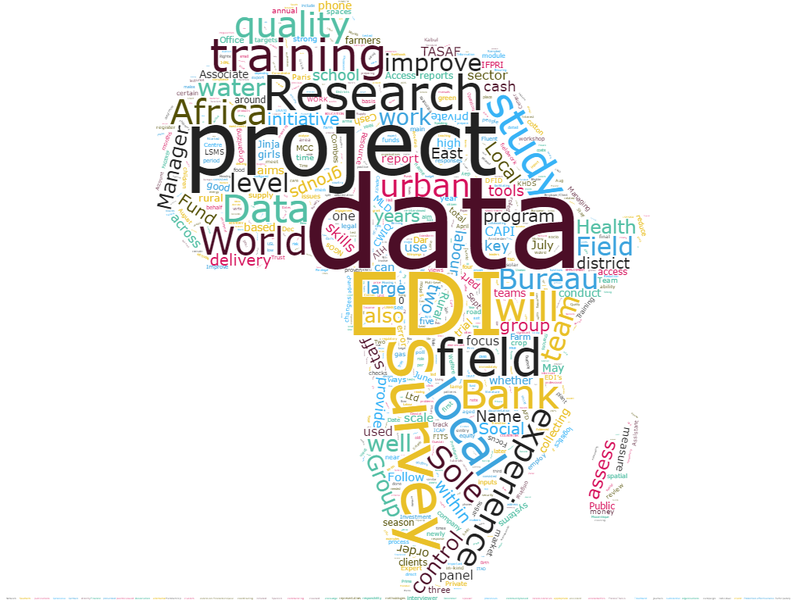 Secondly, I share some thoughts on assessing data quality and how data quality is defined. Data itself will not solve development challenges, but they should inform decision making and enhance development policies. Here are some insightful, publicly available, videos and podcasts on how to collect, process and make use of data.